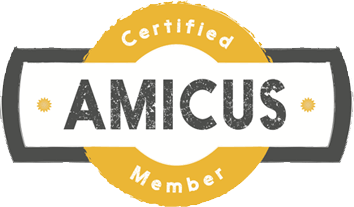 Want to learn more about going solar? 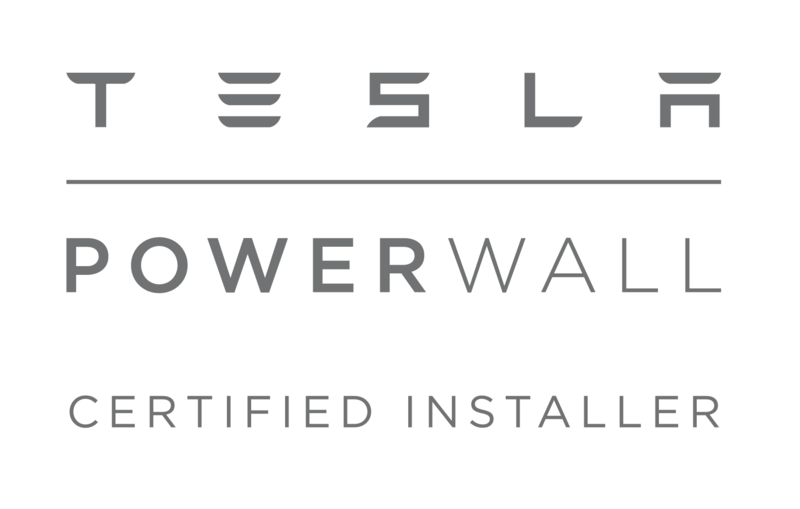 Interested in your own EV charger? How about rounding out your solar system with battery back-up? Come see us at the Chico Showroom and see how making some changes will directly impact your home and energy bills. 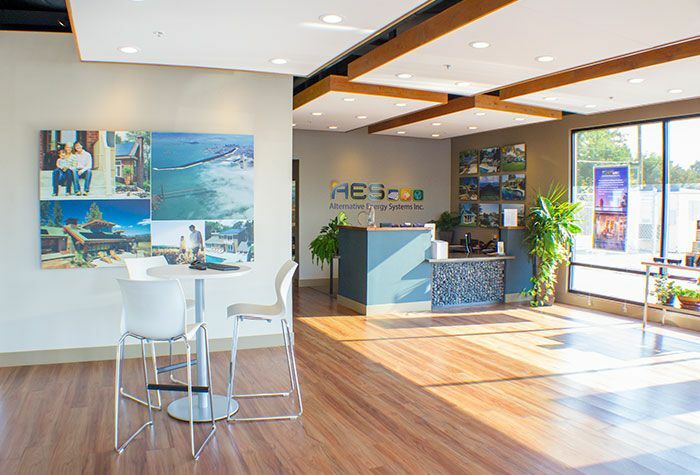 The Chico Showroom provides a whole new way to learn about saving energy while providing potential customers a stress-free and comfortable environment. More than just solar. We're your local energy experts. Our Chico Showroom is open Monday through Saturday. We welcome walk-ins and also schedule appointments, because at the Chico Showroom, our time is based around you! The space is designed to be a no-pressure, hassle-free environment and is open to the public. 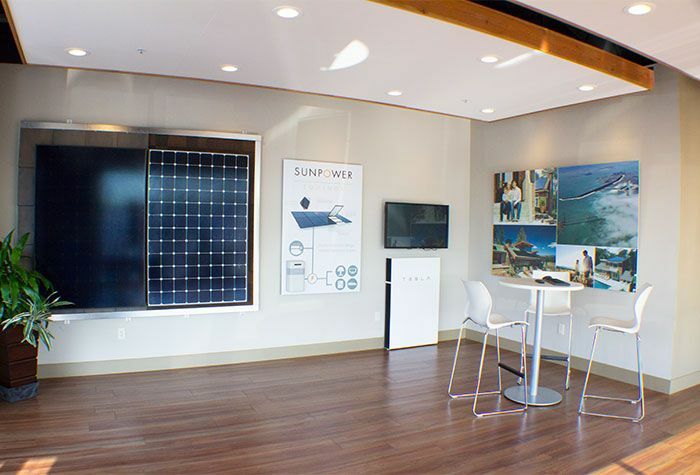 Our purpose is to serve you, making the process of going solar easy, and opening the doors to trusted relationships. We built the Chico Showroom with you in mind, so go ahead and come knock on our door! We want you to make your own solar decisions, be informed throughout the process, and feel comfortable doing so.